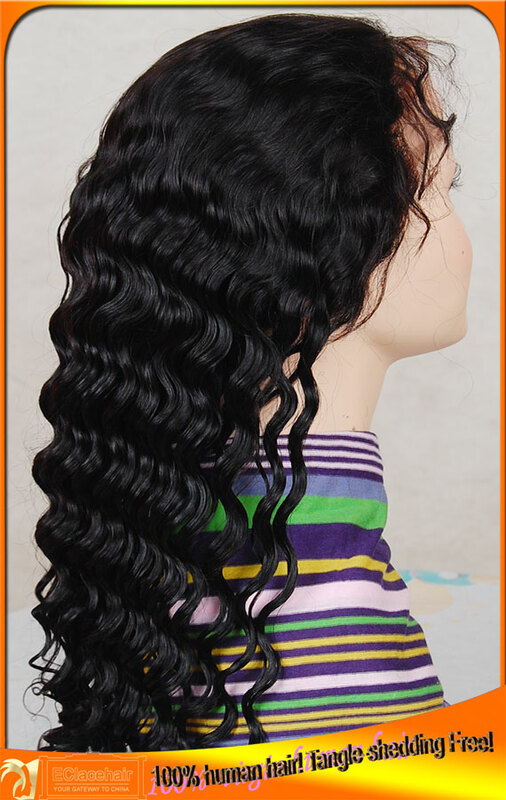 Indian remy deep wave human hair full lace wig in stock. 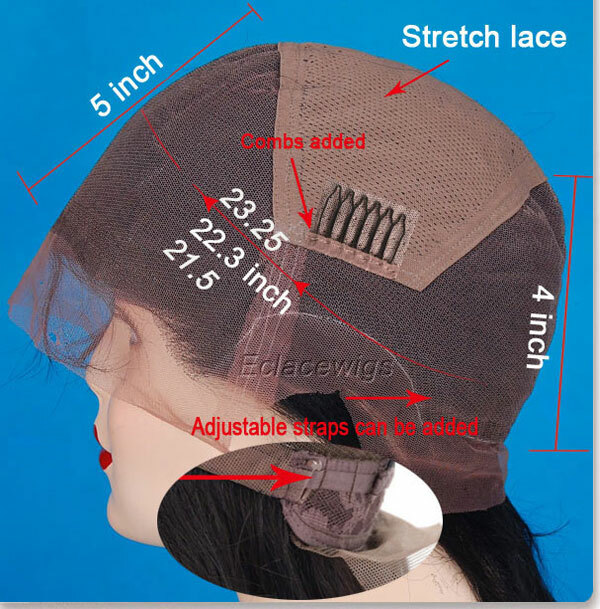 YOU ARE WARMLY WELCOME TO OUR SITE! 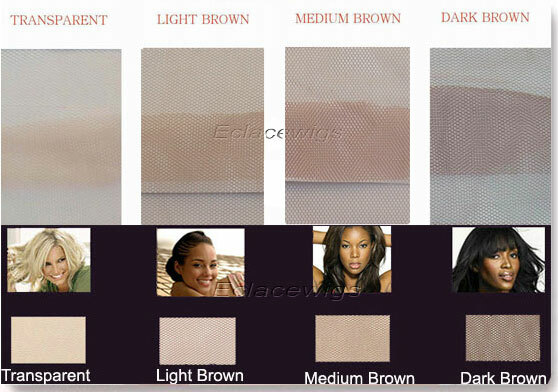 Lace color:light brown,medium brown,dark brown lace. 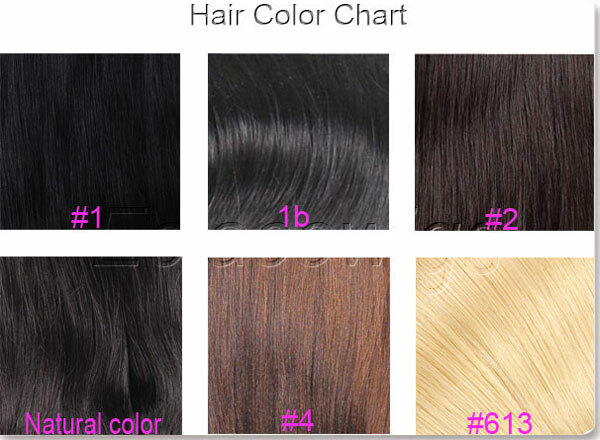 #1,1b,2,4, natural brown available,highlights can be added,or mixed colors Custom-made according to your request.it is color #1 in the picture. 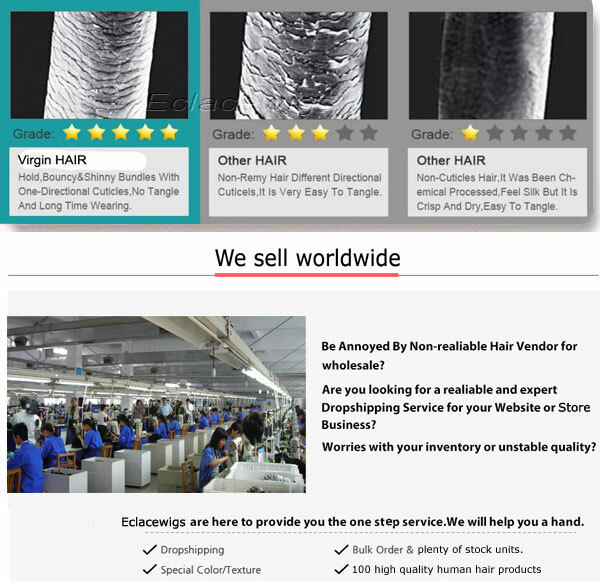 you will never fall into feeling of being disappointed with quality problem. 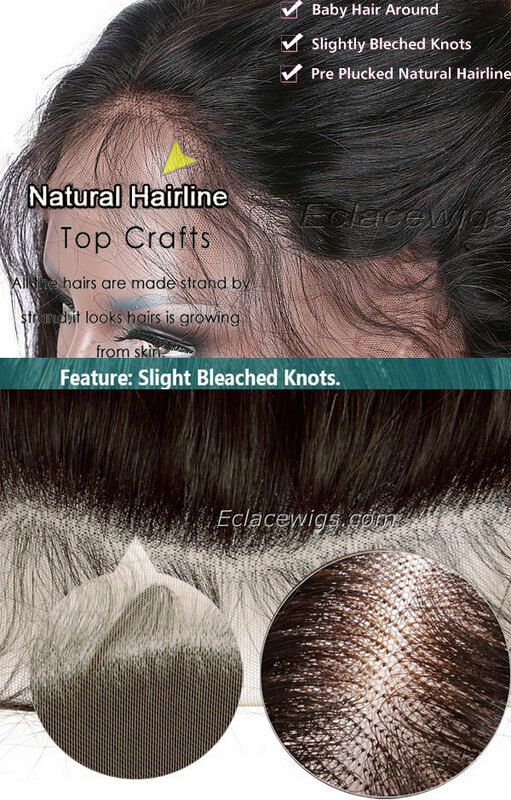 More than 10000 human hair full lace wigs and lace front wigs. 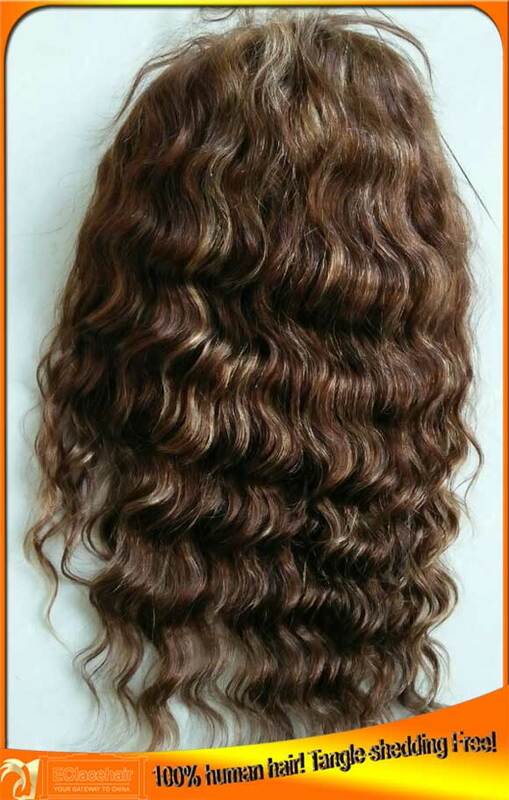 Density:120%( plesae contact us if you want custom order for light to medium,medium or heavy density). 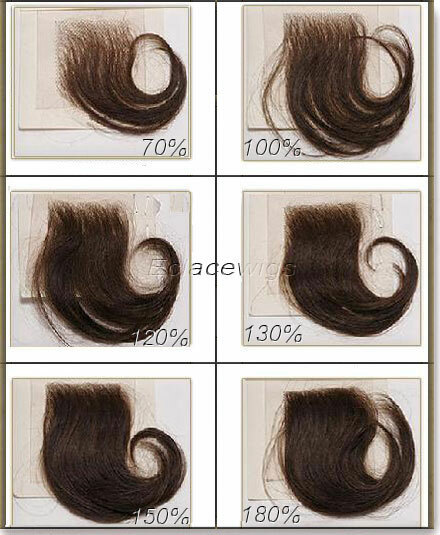 Most items can be sent in two days,we need time to make texture. 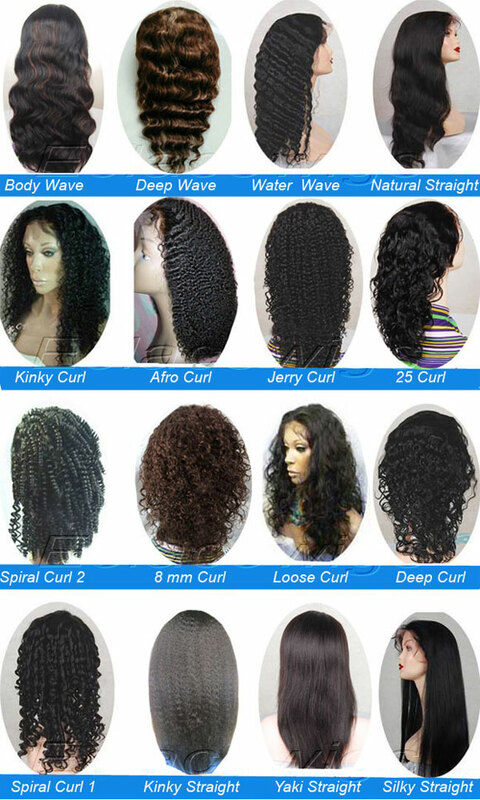 Deep wave human hair full lace wig in stock.